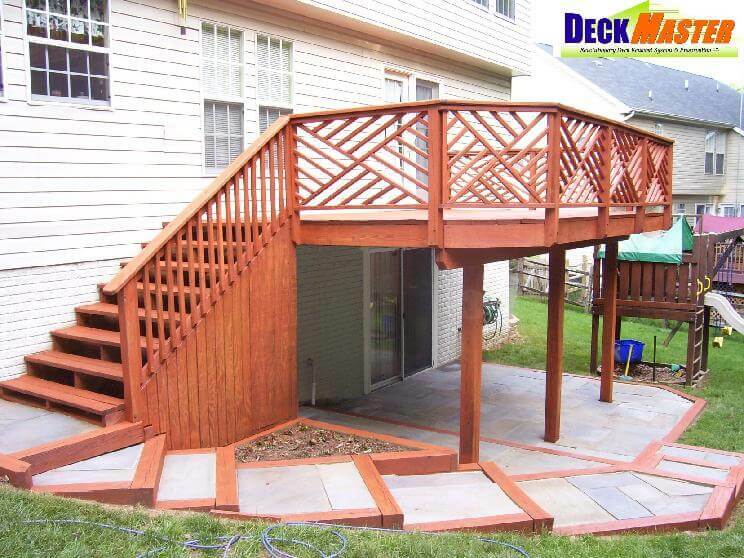 Deck Repair Service Gaithersburg, MD - DeckMaster Inc.
Superior Deck Repair Services Only From DeckMaster Inc.! 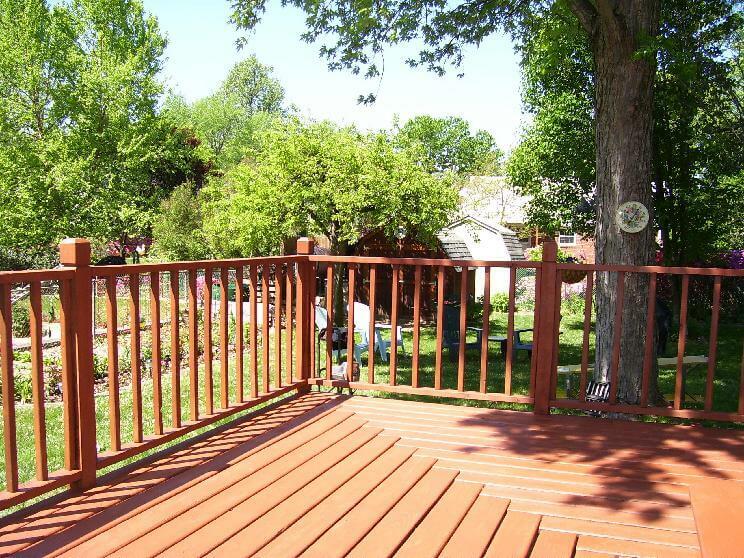 When it’s time to give your deck a new look or to fix some rough patches in the woodwork, we have you covered. 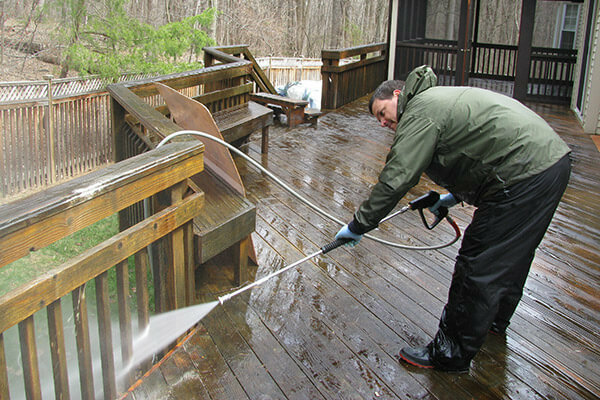 We offer three different packages to our customers in the Gaithersburg, Maryland area to help improve their decks. 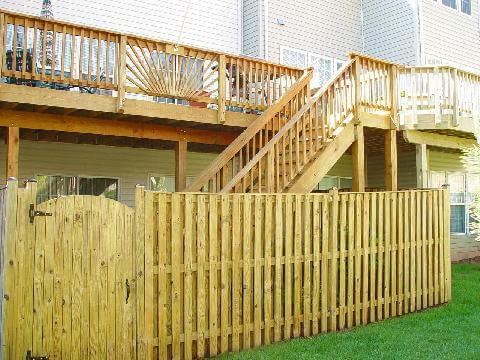 These packages are designed to specifically meet our customer’s unique needs and budgets. 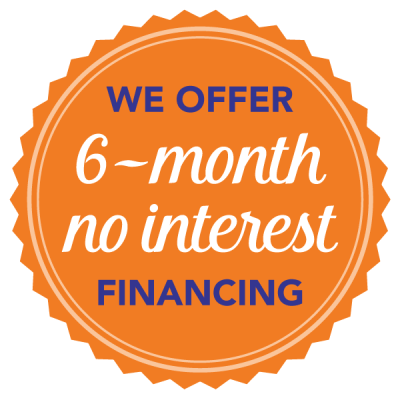 Call us today to see which package is right for you! 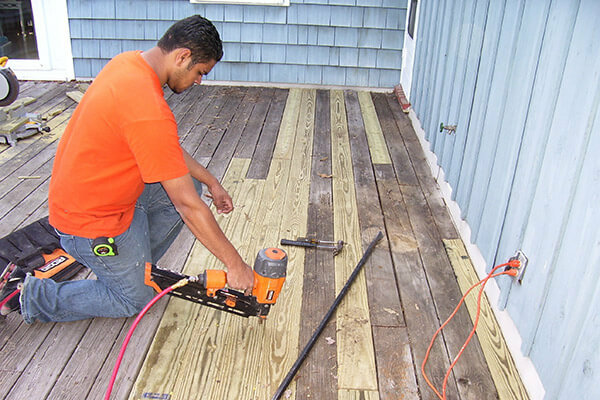 After our initial over-the-phone evaluation of your needs, we’ll determine together which of our restoration packages is the best fit for your deck upgrade. 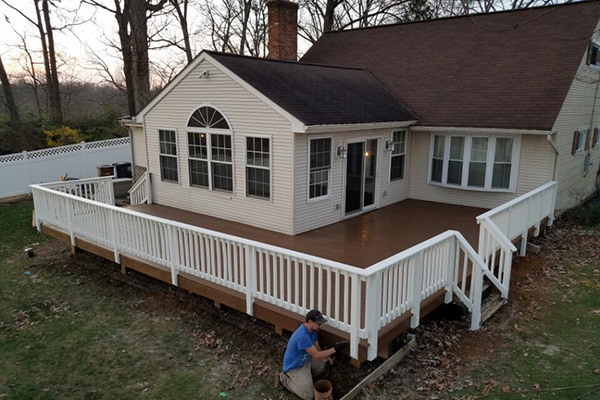 The best thing about DeckMaster is that you’ll save money by using the same, local company for all your fence and deck needs in Gaithersburg – from repair to cleaning, staining, and sealing – for just the one all-inclusive price.